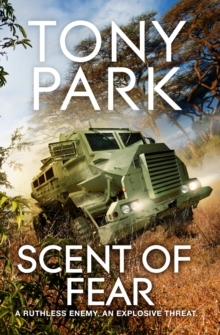 'No modern author writes with as much knowledge, conviction and love of the Southern Africa of today as Aussie veteran army officer Tony Park' Crime ReviewThe war to save Africa's wildlife is fought on many fronts. 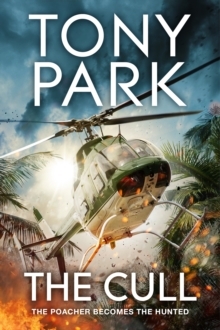 For former mercenary Sonja Kurtz the opportunity to head up an elite squad tasked with taking down the continent's poaching kingpins is a chance to strike at the heart of the enemy. Financed by British billionaire Julianne Clyde-Smith, the pair hope to bring about real change. But as their operation progresses, the new unit's activities soon draws them into the firing line of The Scorpions. 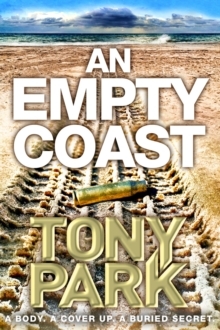 A ruthless underworld syndicate willing to do anything to protect their bloodthirsty trade. 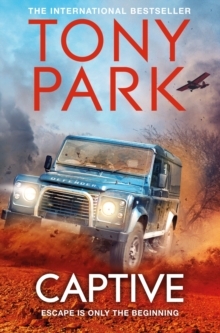 When Sonja's love interest, safari guide and private detective Hudson Brand, is employed to investigate the death of an alleged poacher at the hands of the team, their mission comes under intense scrutiny. 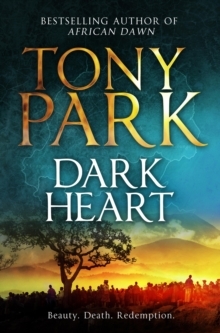 As darker forces come into play and the body count rises, Sonja is forced to consider if Julianne's crusade has gone too far and what she could lose if she continues with the increasingly bloody campaign . . .